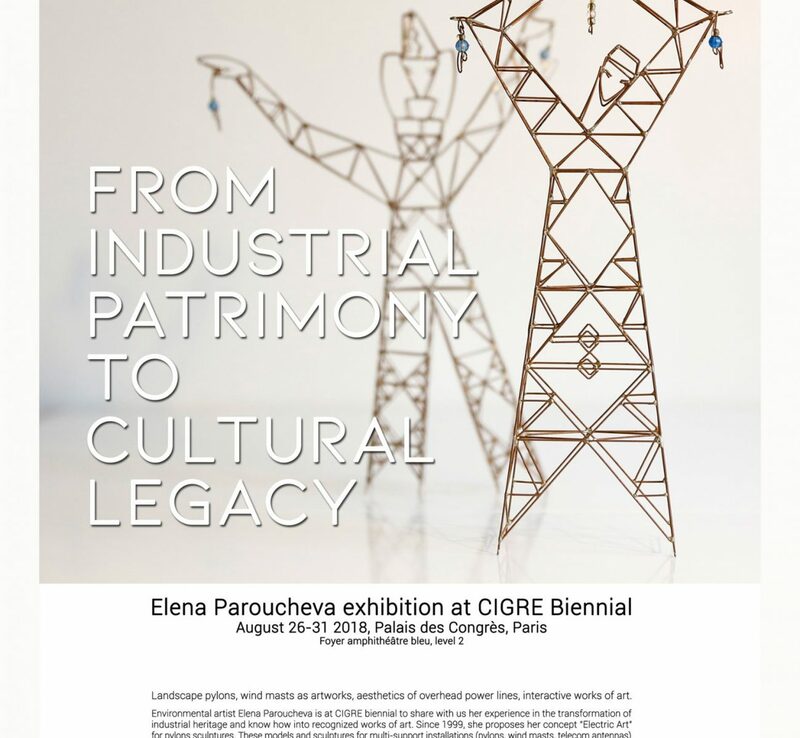 Elena Paroucheva – environmental artist – is invited at CIGRE biennial 2018, to share with us her experience in the transformation of industrial heritage and know-how into recognized works of art. 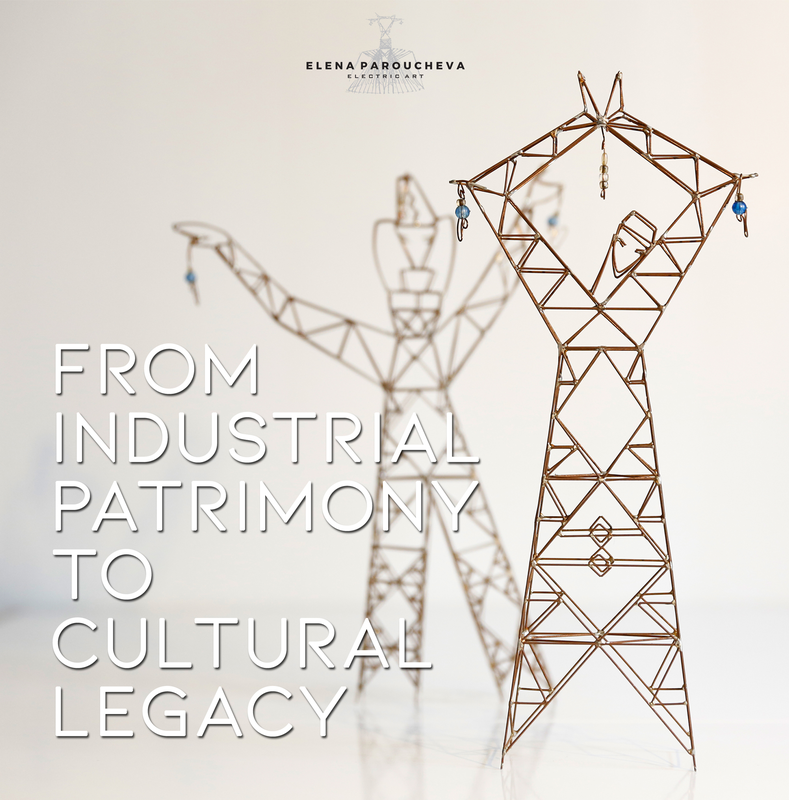 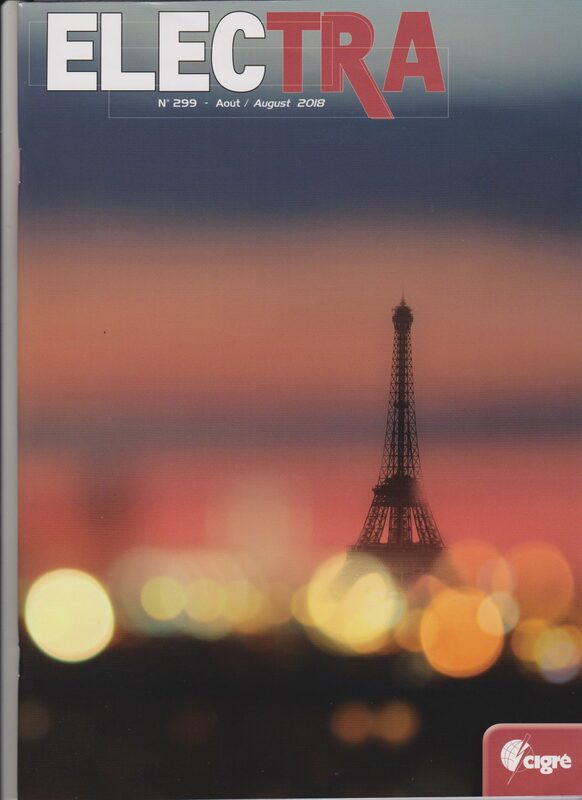 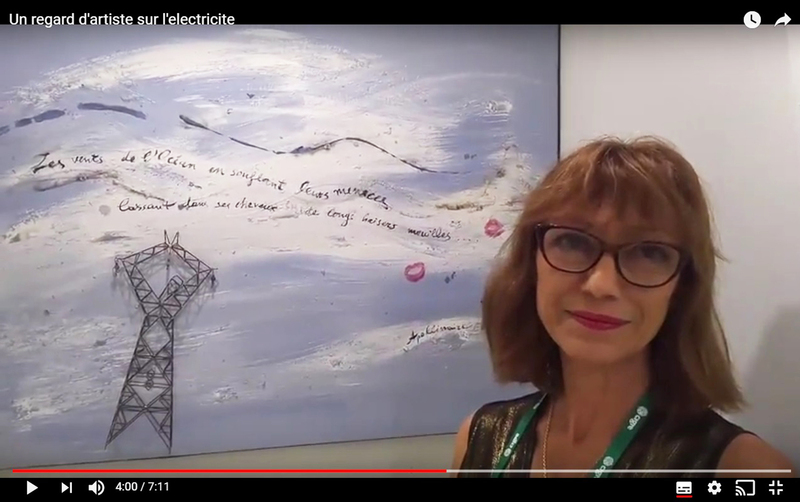 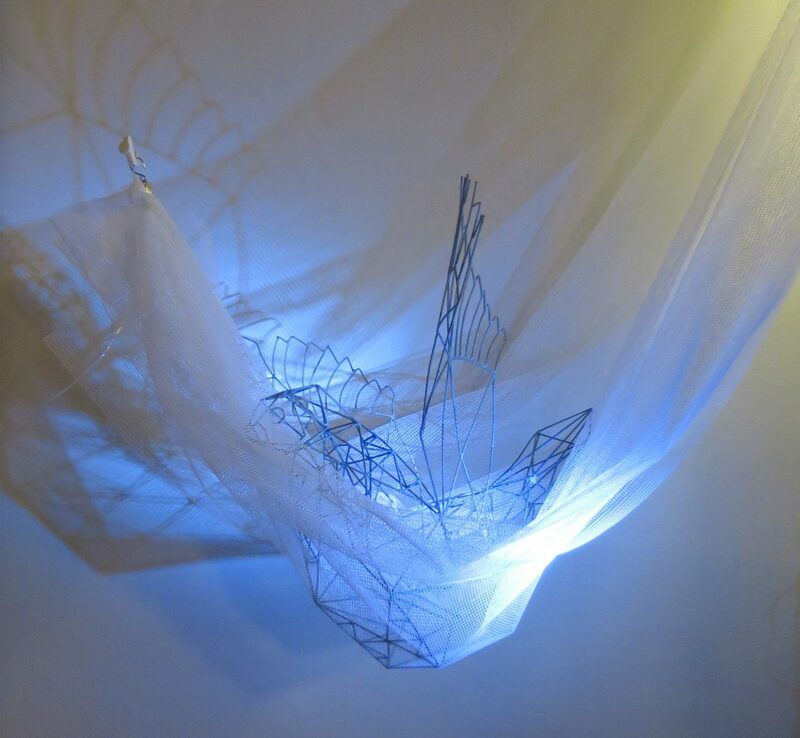 Since 1999, she proposes her concept for pylons-sculptures: Electric art. 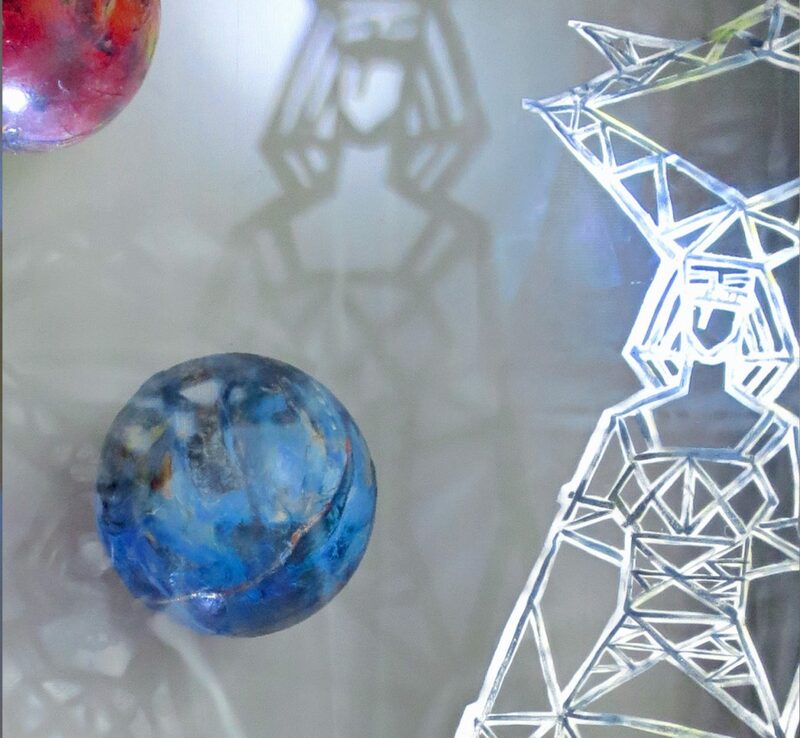 These models and sculptures for multi-support installations (pylons, wind masts and telecom antennas) integrate energy networks with people and nature. 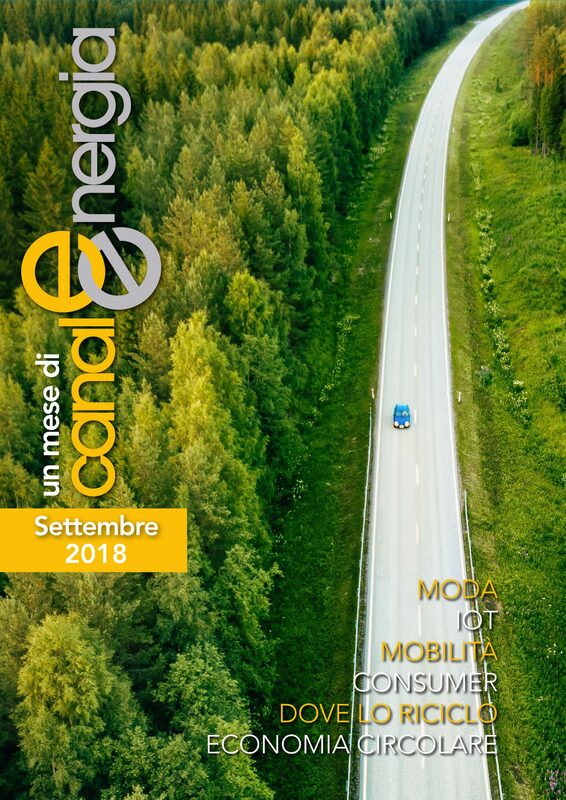 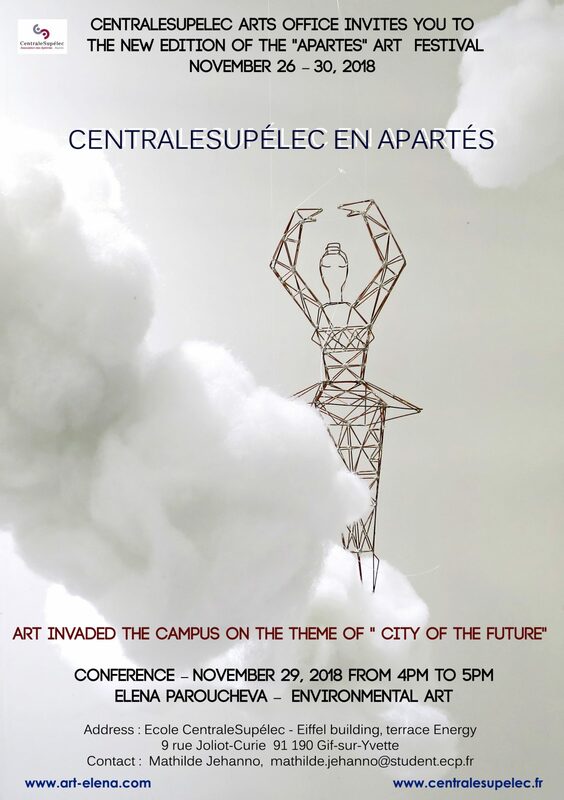 The CIGRE Biennial 2018 is an international meeting and the event will have a diversified public, but the major event will be in connection with Bulgaria and the city from Plovdiv, the European Capital of Culture in 2019.